Home » News archive » 3 HEADED SNA…�! 3 HEADED SNAKE: Feat. 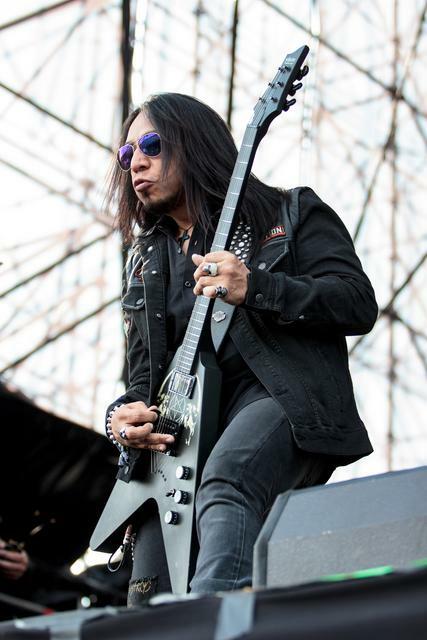 MINISTRY's Sin Quirin–Releases Official Music Video for “Wisdom Screams”! LA Based Metal Band 3 HEADED SNAKE, featuring SIN QUIRIN of legendary Industrial band MINISTRY, has released the official music video for their single, "Wisdom Screams." Originally premiered on Tattoo.com, "Wisdom Screams" was directed by Matt Zane (SOCIETY 1) and is the debut single from their self-titled, debut EP.